Deadly accurate at over 200 yards! A-1 rated. The VortekTM Series is the most full-featured series TraditionsTM offers. 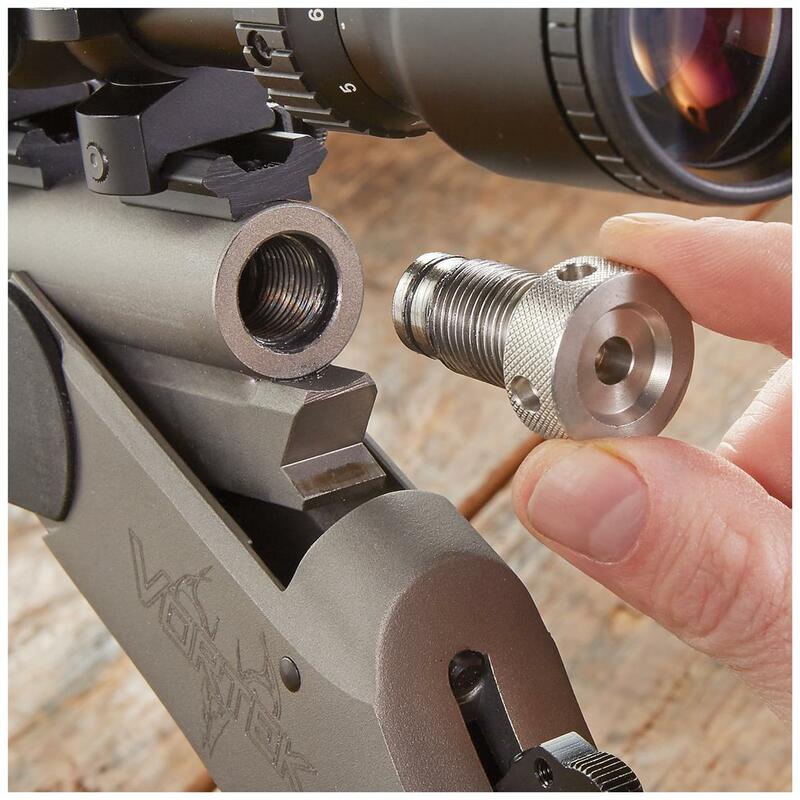 Muzzleloaders under the Vortek brand are packed with every feature you desire on a muzzleloader and then some! Now you can get this Kit with an included 3-9x40mm Scope and Rings. 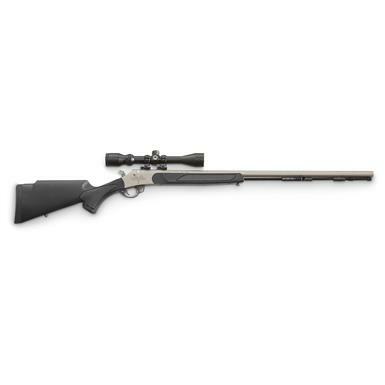 The ONLY 30" barrel break-action muzzleloader on the market! Smaller groups, more long-range takedowns. Along with the upgraded barrel, it also comes standard with all the great stuff that you've come to expect from a Traditions muzzleloader. 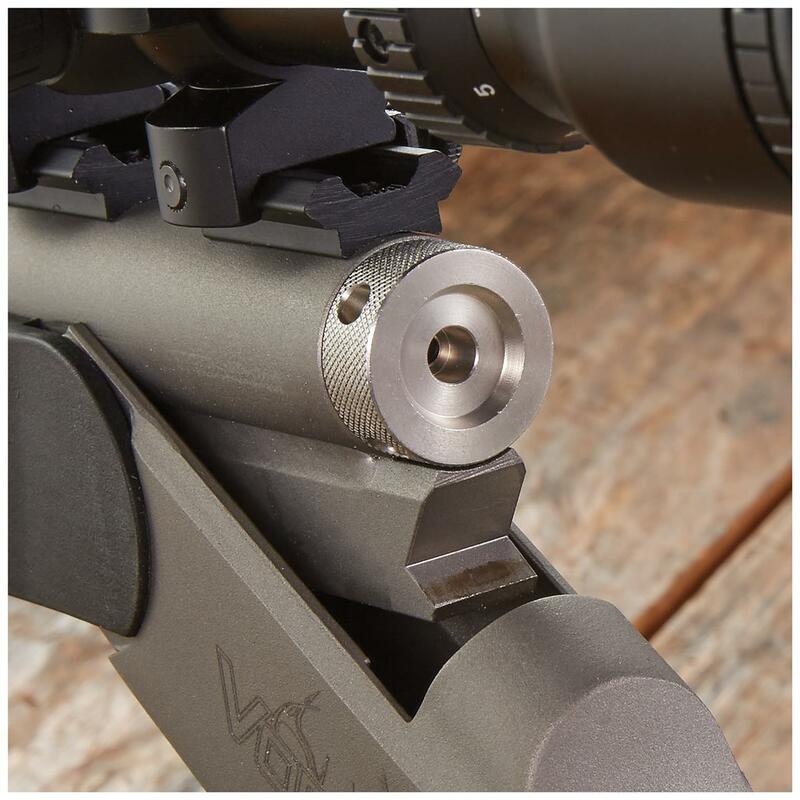 Like the Accelerator Breech PlugTM for easy removal, Premium Cerakote® Finish and the proven Speed Load System. Complete with a variable power 3-9x40mm Black Powder Scope and Rings. Drive it home. The water, fog and shockproof Traditions 3-9x40mm Scope is a hard-working hair-splitter. Keeps you on target and on budget. 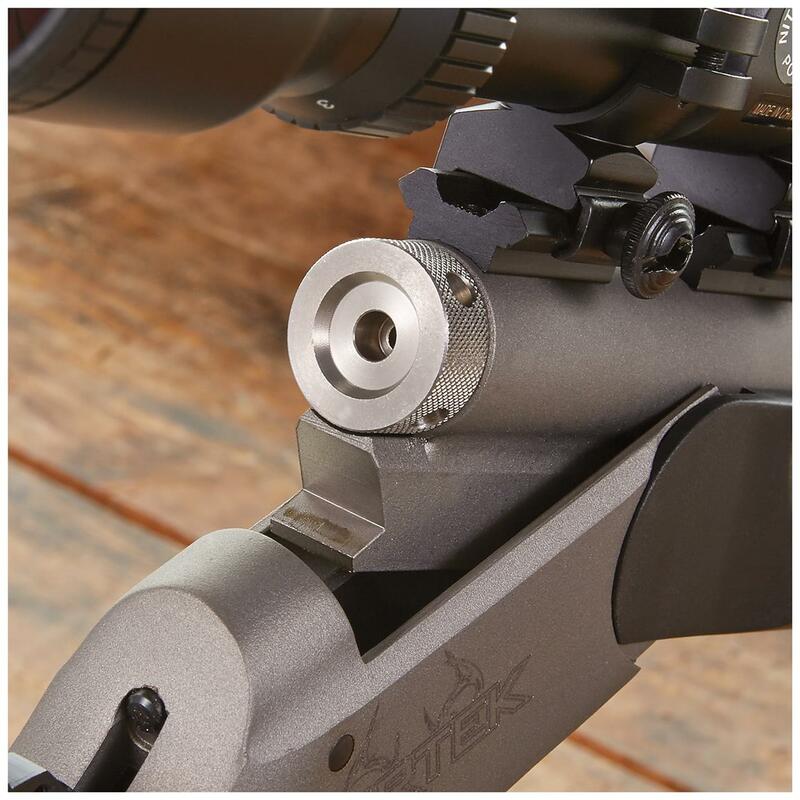 It's ideal for use with break-barrel and other muzzleloaders and all black powder rifles. 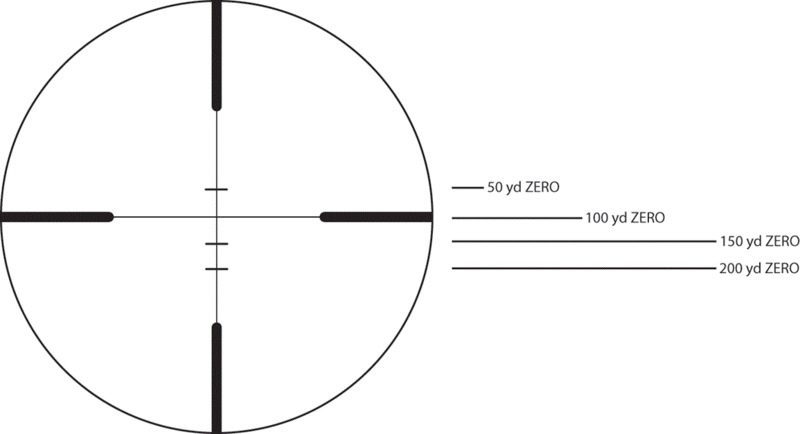 Specifically calibrated reticle designed to factor bullet drop for a .50 cal. 250-grain sabot and 100 grains of powder. Ultralight drop-out trigger is factory set at 4 lbs. Trigger: Ultralight drop-out, 4 lbs.